It’s a place where fairytales were born, a place full of rich history and a perfect place to take the family for your next vacation. Europe has so much to offer for a vacation, and GOGO Vacations has made a list of the best cities for discovering this beautiful place your loved ones. As the place with the real prince and princess, plus the inspiration for Alice in Wonderland and Harry Potter, this city is a magical place for all ages to enjoy. 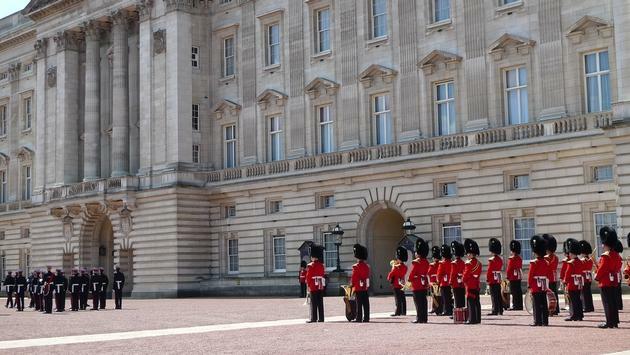 Be sure to put the London Eye and the Changing of the Guard ceremony on your list of things to do. This charming city is home to the world’s second oldest amusement park, Tivoli Gardens. It is a family-friendly city, as it has a Children’s Museum and family sections on the city buses. There are also lots of parks that encourage playtime. Take in all the history of Rome at the Colosseum and Roman Forum; the kids will learn all about the Gladiators. Take your pick from tasty food such as pizza or pasta, then wash it down with a scoop of gelato. There are many unique cities to visit in Europe, but these three need to be put at the top of your list when planning a trip for the family. Read GOGO Vacations’ blog to learn more.